Aaron is the North YouthBoard Facilitator. 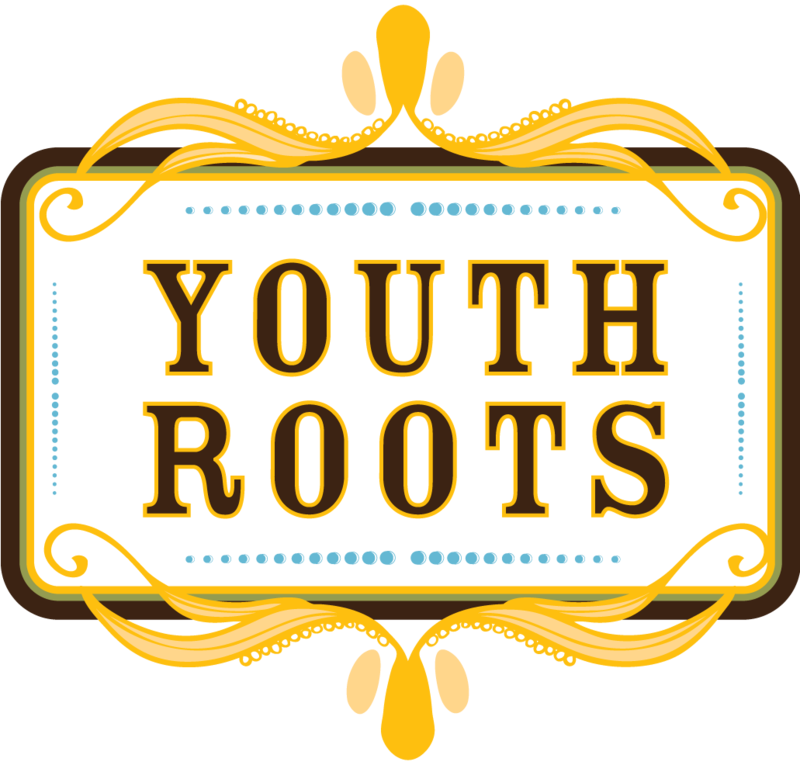 If his name sounds familiar it is because Aaron was program coordinator for YouthRoots for five years and was key in it’s quality and growth! Aaron was raised in Cameron, MO where he attended the University of Missouri. He first came to YouthRoots as a student from the DU Graduate School of Social Work to complete his year-long practicum in collaboration with his studies. Aaron has a wealth of experience working with youth, from providing one-on-one mentoring for youth battling cancer to volunteering in youth-serving organizations in Africa. Although Aaron resides in Denver, his loyalties lie with the Royals & Chiefs… no Broncos gear for him!